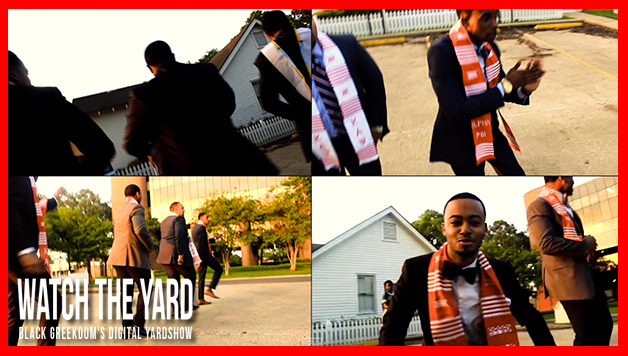 Watch The Stroll These Southern University Nupes Created For Their Graduation! The Nupes at Southern University A&M College love to stroll and celebrate! Watch this video of the Alpha Sigma Chapter of Kappa Alpha Psi strolling in their cap and gowns right after their graduation photoshoot!